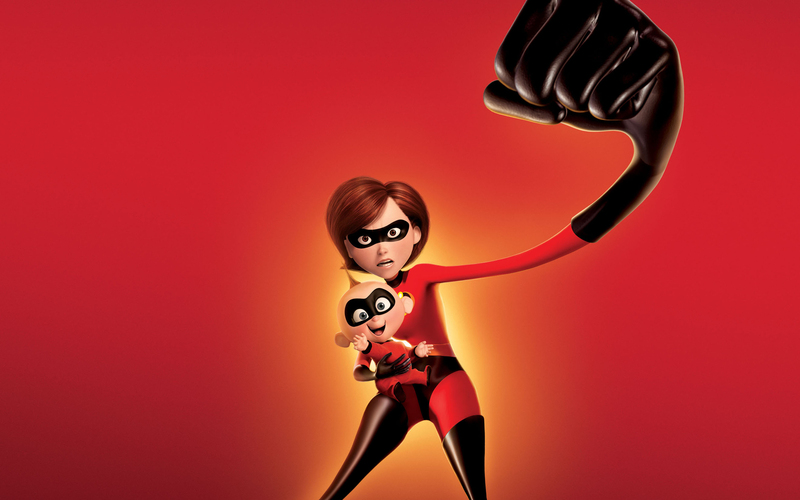 Finally The Incredibles are returning to give us another story! We are seeing it at a drive-in theatre with our grandkids. Many reasons to be excited! 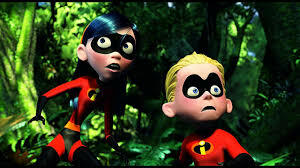 The quoted words above are from the first The Incredibles and are the words Elastigirl says to her daughter as she prepares to leave her and their son, Dash, in enemy territory. Whew, are those words good! Fear is everywhere and here is this truth: “If the time comes, you’ll know what to do. It’s in your blood.” May I hyperspiritualize this truth for a moment? When we are Christians, we get the Holy Spirit as our advocate or paraclete (my favorite word for this!) or comforter. And I will ask the Father, and he will give you another advocate to help you and be with you forever—the Spirit of truth. The world cannot accept him, because it neither sees him nor knows him. But you know him, for he lives with you and will be in you. John 14:16-17 (Read also John 16. ) We are no longer alone navigating this fear-filled world. We get supernatural help. We have the possibility of making it through—through the fear—because deep inside of us we have direction. It’s so deep it’s in our blood because the Holy Spirit is within you giving you what you need, when you need it. And do we ever need it! The world has become such a scary place to live. I could go down the list of very real fears we all live with but the list would be so long, not comprehensive, and would only add to our fears by reading a list. You know the fears you live with. You know how you wrestle with scarcity. You know how you would rather keep your head low, keep your family safe, try to control the life of your home by doing everything within your power to keep safe. This takes so much energy. So to offer yourself up to help in a ministry or to extend yourself to a neighbor or a co-worker or to even go to church on a regular basis and let others get to know you feels like too much. Like too much vulnerability. You only have so much energy so to make a brave move towards any sort of vulnerability feels like too much. Yet a life of faith calls us to more. We are not stuck living within human limits. There is so much more available to us. The more feels so brave. And it feels like that other person. You are too exhausted from this fear-filled world to feel any sort of bravery. If you truly desire to live your faith, faith and bravery cannot be separated. That is a good blog to read full of “I-never-thought-of-it-that-way truth from the Bible. May I remind you that you have more power than you realize. Don’t think, and don’t worry. If the time comes, you’ll know what to do. It’s in your blood. You, dear children, are from God and have overcome them, because the one who is in you is greater than the one who is in the world. 1 John 4:4. Maybe from your bunker you’ve watched a YouTube story or saw something on social media or heard someone’s story. Maybe you were moved to tears and daydreamed for a moment that you wish you could do something to help that situation, or just do something to change this scary, fear-filled world. Maybe a blog here on Bravester twinged those feelings. But you never made a decision beyond that. 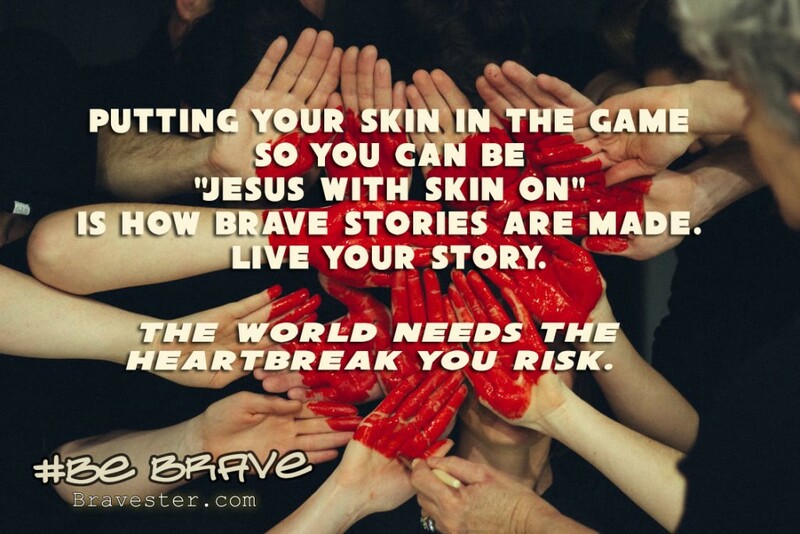 My purpose with Bravester is greater than moving your heart strings. It is to stir that holy tension inside of you so something changes. Inspire you to make braver decisions about your life. Inspiration is a beginning. But inspiration is still safe. Application is the change, and that is not safe. Know that you are not alone. You are called for more because you were birthed for more. It’s in your blood. Those twinged feelings are telling you that this is inside of you. Because of the power of Christ in us, we are all supers. Get used to thinking of yourself as a super. The world needs the heartbreak you risk.